A portal to India, hidden in a mysterious garden in the English countryside. A demonic killer, preying on Indian street children. A lonely English girl, the only one who can stop the killing. After inheriting her great-uncle’s cottage, Lizzie Jones discovers a magical portal to Kashi, the Indian City of Light, concealed in his strange garden. Soon she begins to suspect a myst A portal to India, hidden in a mysterious garden in the English countryside. 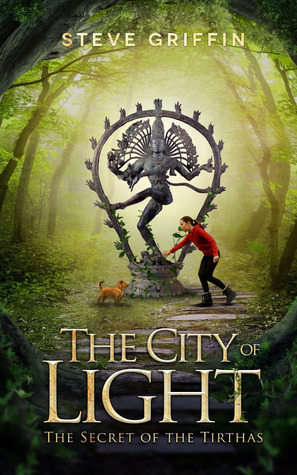 After inheriting her great-uncle’s cottage, Lizzie Jones discovers a magical portal to Kashi, the Indian City of Light, concealed in his strange garden. Soon she begins to suspect a mysterious intruder might be the terrifying killer, the Pisaca of Kashi, using the portal to evade capture. Lizzie must act to save the children – but what can she do? 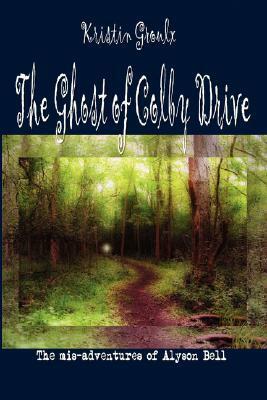 A fast paced mystery adventure for lovers of His Dark Materials and Harry Potter.